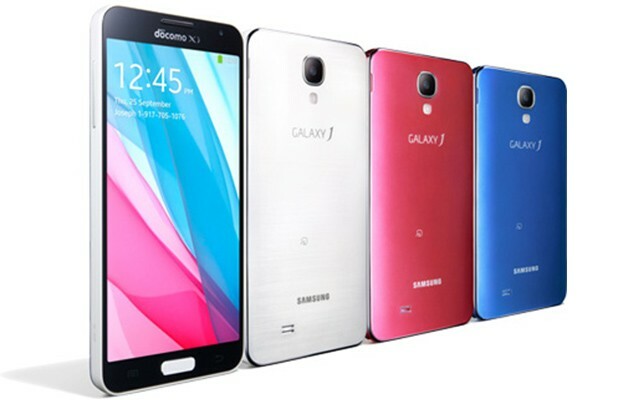 Lately there have been rumors flying around about Samsung looking to expand its Galaxy J series with several new smartphones, including the J5 and J7. Both models have received Bluetooth certification, which is usually a sign that a release might soon follow. While nothing seems official at this point, here’s what we know so far about each of the handsets’ respective specs. The lighter of the two, the J5, at its 149 grams sports a 5-inch display and a quad-core 1.2GHz Snapdragon 410 processor accompanied by 1.5GB RAM and 8GB of internal storage. The J5 also comes with a 2,600mAh battery, 13-megapixel primary camera, 5-megapixel front facing camera and a microSD card slot. On the other hand, the J7 should measure 170 grams and feature a somewhat larger display with its 5.5 inches. The device will run on a 1.4GHz Marvel PXA1936 processor with 1.5GB RAM and 16GB of internal storage and a more impressive battery of 3,000mAh. 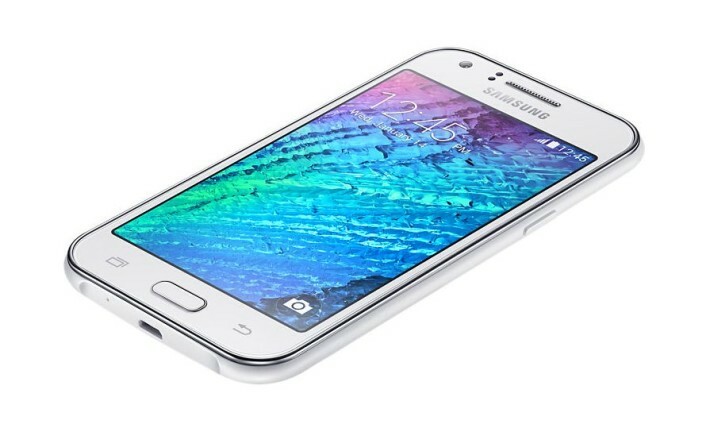 Both front and back Galaxy J7 cameras should boast the same features as the previously defined model. Although there’s still no reliable info on when exactly we can expect each of the smartphones to hit the stores, if the leaked particulars might be any indication it could happen in the imminent future. Both models will include Android 5.0.2 Lollipop as their operating system and will target the mid-range market, so you should be able to get your hands on the upcoming phones without having to splash out. This entry was posted in Uncategorized and tagged Samsung, smartphones. Bookmark the permalink.